Your hands do everything for you. Now it’s time to do something special for them. You’re in good hands with a nail shape, soak, and cuticle clean-up. Following this, we will perform a tension relieving massage. For the finishing touch, we apply polish of your choice. Nail and cuticle cleanup with a tension relieving hand scrub and massage. 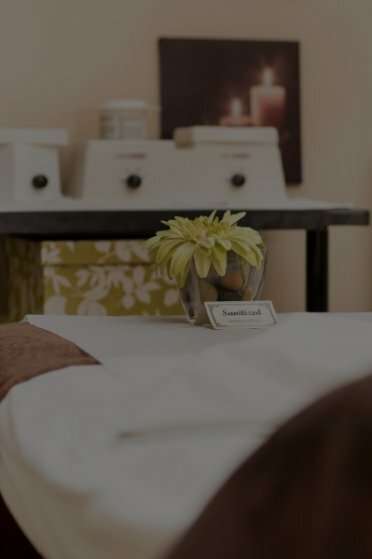 Enjoy the luxury of paraffin wax and let the heat help relax your tired muscles and soften your skin. Coloured gel is applied and cured to the natural nail without damaging your nail bed. Colour will last up to two weeks. Nails are soaked in a removal solution to remove the gel without irritation. Add Soak-Off Gel to your Spa Manicure or Pedicure for longer lasting nail color.